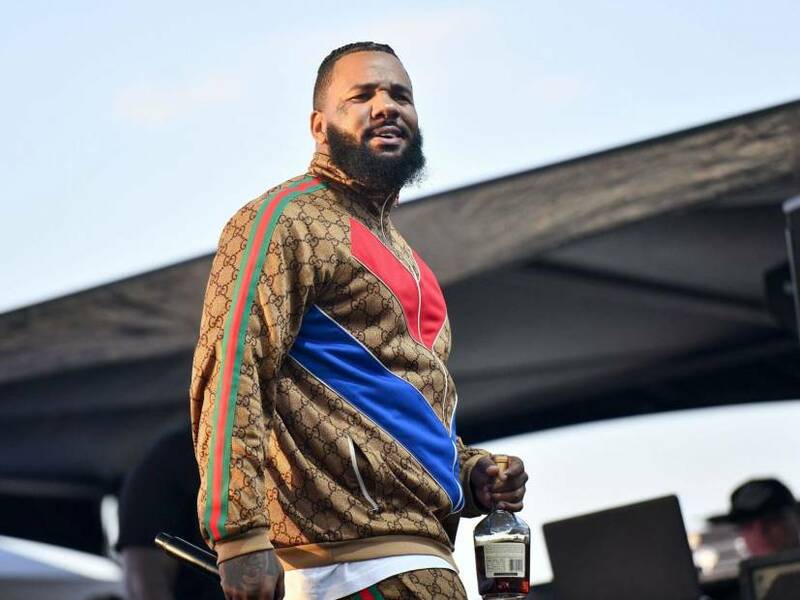 Los Angeles, CA – The royalties from The Game’s upcoming album, Born To Rap, might go to his alleged sexual assault victim, Priscilla Rainey. Court records obtained by The Blast state Rainey is asking a judge to grant her all rights, title and royalties to be paid to her until the debt is settled. The former She Got Game contestant won a $7 million lawsuit against the Hip Hop star back in 2016 after accusing him of assaulting her during the production of his show in 2015. She is still owed the full amount. An Instagram post from the West Coast rapper back in January leads us to believe his album is near completion but has not received an official release date. Rainey filed documents in March of last year requesting The Game be held in civil contempt for refusing to turn over his financial records. The judge of the case, Gary Feinerman, denied The Game’s motion for a new trail last August.